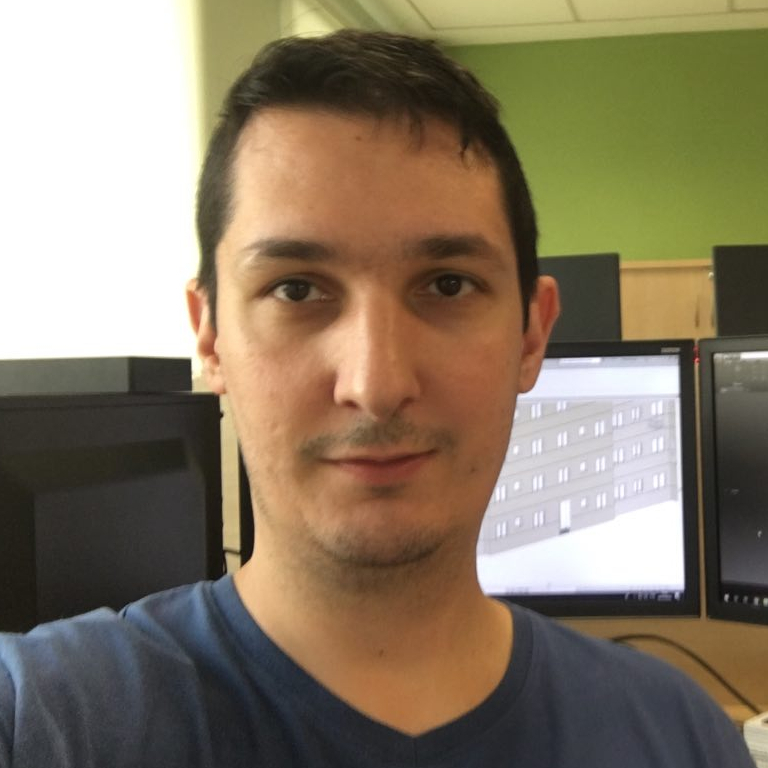 Introduction to BIM and International Strategies, Its Uses and Users Involved. 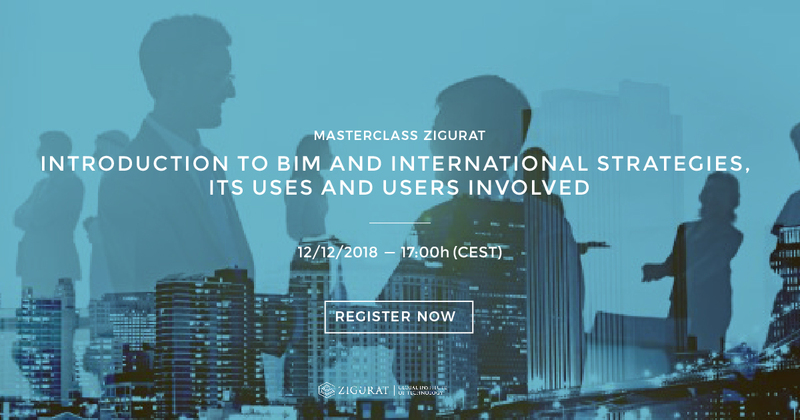 On December 4th at 17.00h (CEST), Kritika Prasad BIM Advancement Academy Manager at Bentley Systems will present the Masterclass “Introduction to BIM: International Strategies, Uses and Users involved.” During this class, participants will be able to delve into what BIM is, how it is implemented internationally, as well as the different uses and users of BIM. This Masterclass is the 1st of a series of three Masterclasses this month.